Cues Level 24 Solution, Walkthrough, Cheats for Android, iPhone, iPad, iPod. Note: This is "Cues" by "Nagireddy Anirudh"
Cues Level 23 Solution, Walkthrough, Cheats for Android, iPhone, iPad, iPod. 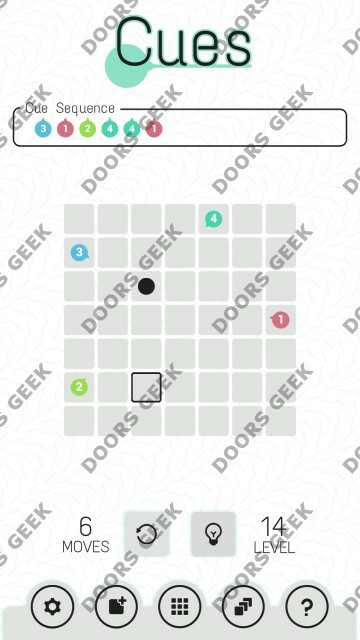 Cues Level 22 Solution, Walkthrough, Cheats for Android, iPhone, iPad, iPod. 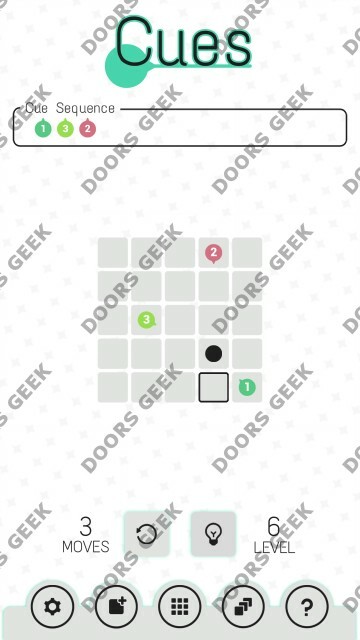 Cues Level 21 Solution, Walkthrough, Cheats for Android, iPhone, iPad, iPod. 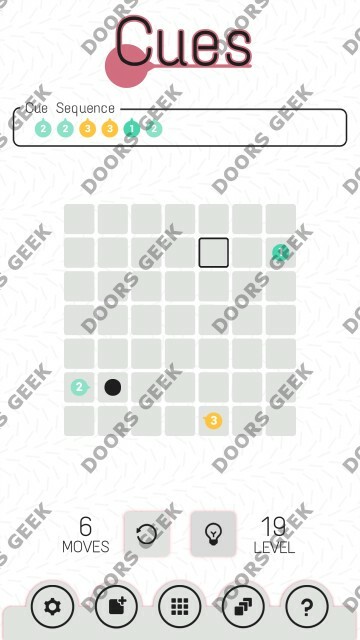 Cues Level 20 Solution, Walkthrough, Cheats for Android, iPhone, iPad, iPod. 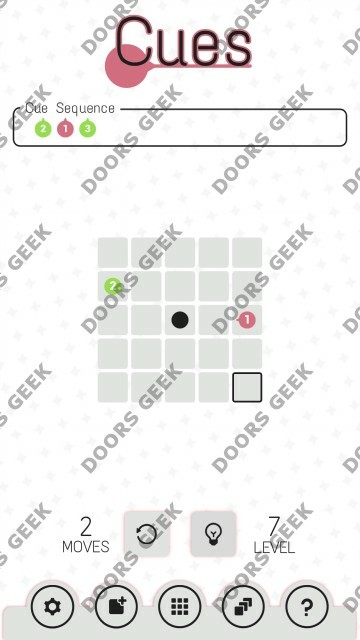 Cues Level 19 Solution, Walkthrough, Cheats for Android, iPhone, iPad, iPod. 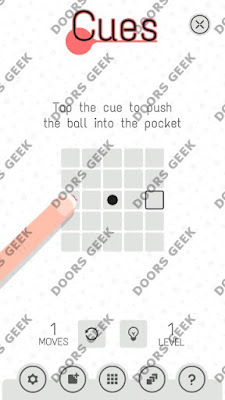 Cues Level 18 Solution, Walkthrough, Cheats for Android, iPhone, iPad, iPod. Cues Level 17 Solution, Walkthrough, Cheats for Android, iPhone, iPad, iPod. 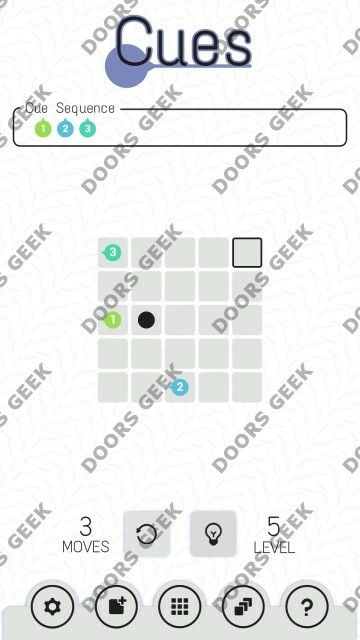 Cues Level 16 Solution, Walkthrough, Cheats for Android, iPhone, iPad, iPod. 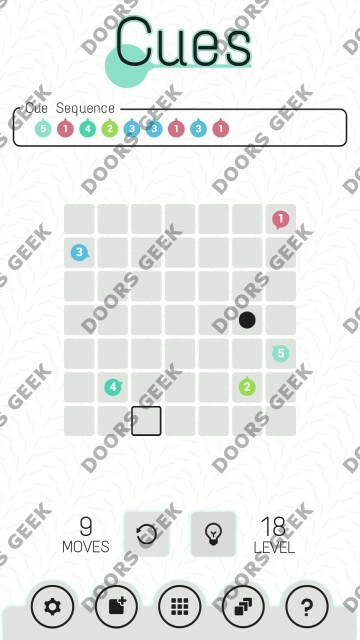 Cues Level 15 Solution, Walkthrough, Cheats for Android, iPhone, iPad, iPod. 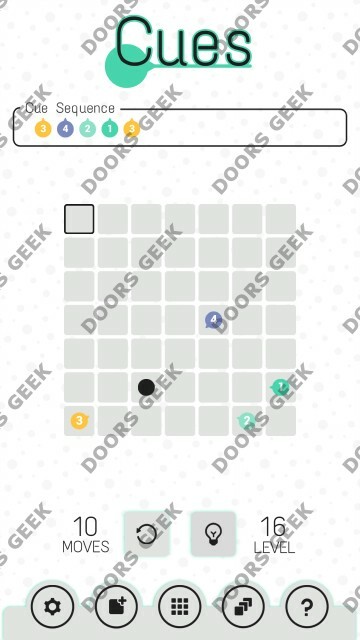 Cues Level 14 Solution, Walkthrough, Cheats for Android, iPhone, iPad, iPod. Cues Level 13 Solution, Walkthrough, Cheats for Android, iPhone, iPad, iPod. 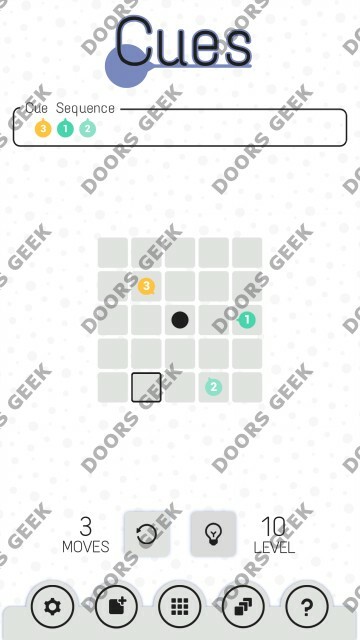 Cues Level 12 Solution, Walkthrough, Cheats for Android, iPhone, iPad, iPod. Cues Level 11 Solution, Walkthrough, Cheats for Android, iPhone, iPad, iPod. 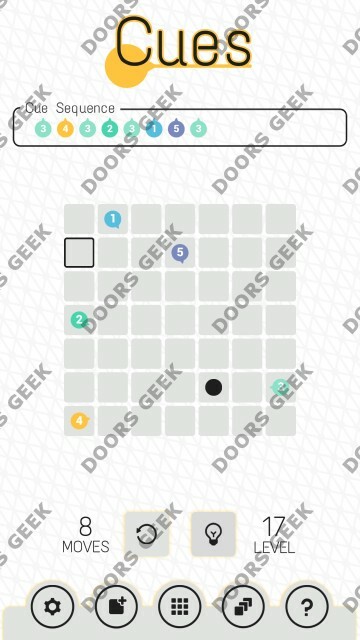 Cues Level 10 Solution, Walkthrough, Cheats for Android, iPhone, iPad, iPod. 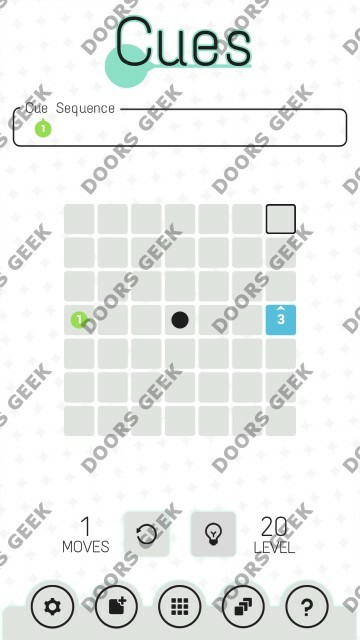 Cues Level 9 Solution, Walkthrough, Cheats for Android, iPhone, iPad, iPod. 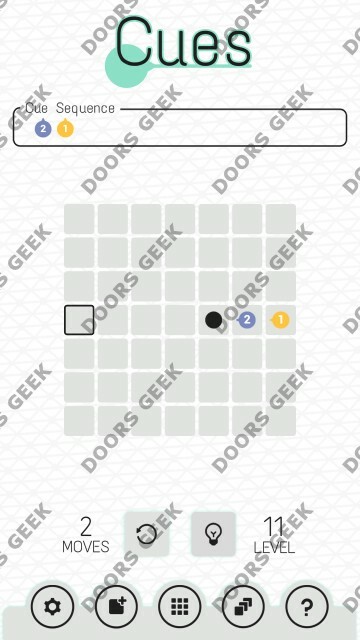 Cues Level 8 Solution, Walkthrough, Cheats for Android, iPhone, iPad, iPod. 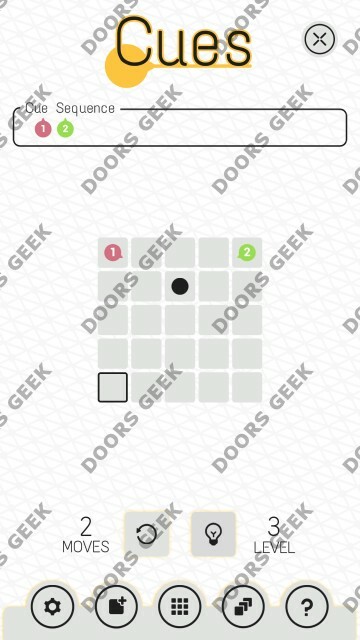 Cues Level 7 Solution, Walkthrough, Cheats for Android, iPhone, iPad, iPod. Cues Level 6 Solution, Walkthrough, Cheats for Android, iPhone, iPad, iPod. Cues Level 5 Solution, Walkthrough, Cheats for Android, iPhone, iPad, iPod. Cues Level 4 Solution, Walkthrough, Cheats for Android, iPhone, iPad, iPod. Cues Level 3 Solution, Walkthrough, Cheats for Android, iPhone, iPad, iPod. Cues Level 2 Solution, Walkthrough, Cheats for Android, iPhone, iPad, iPod. 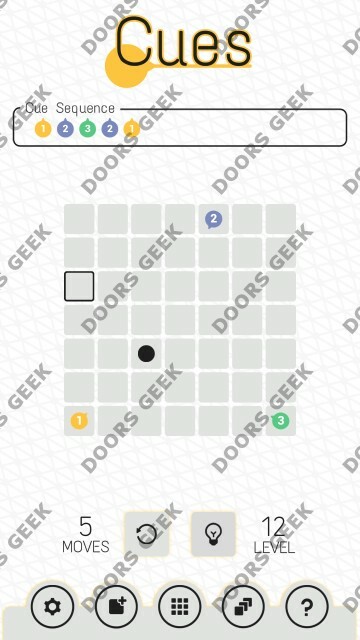 Cues Level 1 Solution, Walkthrough, Cheats for Android, iPhone, iPad, iPod. Cues puzzle by Nagireddy Anirudh (Third State Studio) walkthrough, cheats solutions for android and ios devices. 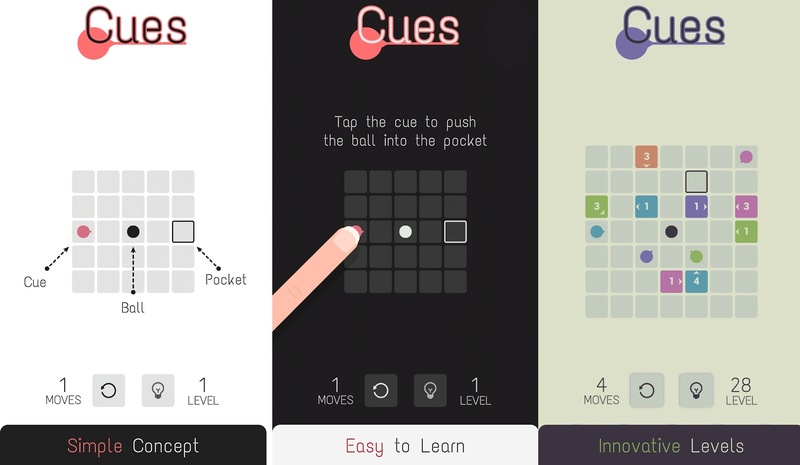 Cues is a new kind of puzzle game that brings a new and unique gameplay. Cues it's easy to learn but hard to master. All you need to do is put the ball in it's pocket using a limited number of moves. At first you will find the levels quite easy to pass but it gets harder, rather fast, and some level will prove frustrating to solve. 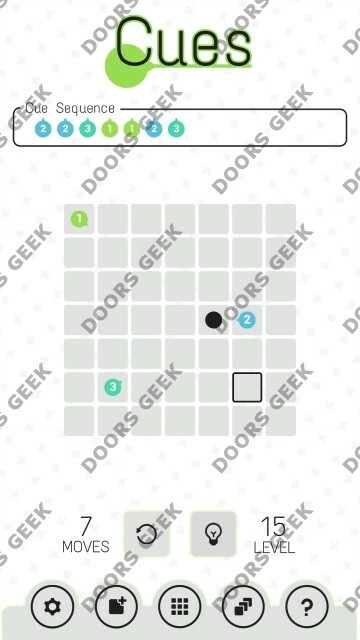 If you gave up on solving a level on your own, this page will help you solve it, just find it below and tap it to see the solution.